It is very important for us to deliver our emails to you reliably. Usually we send thousands of emails every day and to achieve 100% inbox success is really challenging. 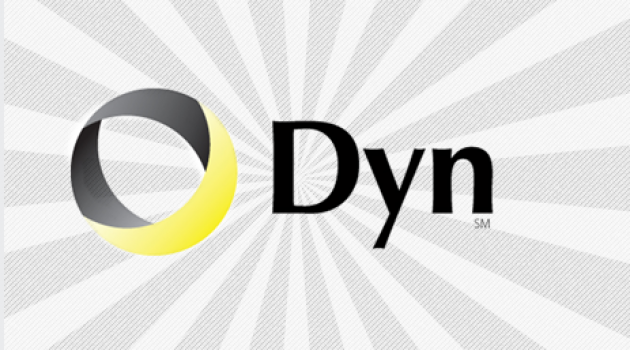 And that’s why we have decided to trust in an enterprise solution by Dyn Email Delivery.